- ‘Yongsan-gu’, Where the gap between rich and poor is the most severe in Seoul. - I remember the Yonsan tragedy in 2009 year. Yongsan-gu is one of place gap between rich and poor is highest in 25 districts of seoul, Korea. 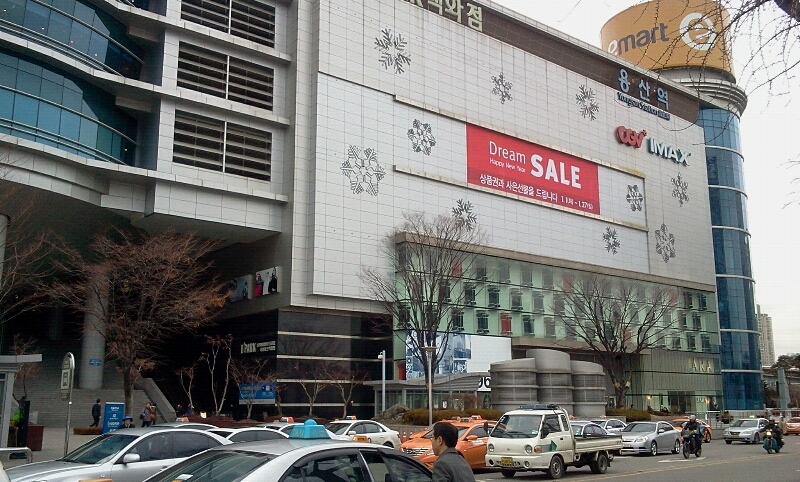 It was yongsan station’s i-park mall that a huge capital was aggregated in yongsan-gu. Today, coincidentally , I saw movie is directed by tom hooper’s ‘Les Miserables’ in there. It must be owned with shame that unexplained fire kill the five protester and one policeman at January 2009. After a few years later, however, that incident is not over yet. Because there are developed land remain as perpetrator, and truth of incident were not disclosed as victim. At that time, Oh Se-Hoom, former Seoul mayor wanted that destroy several backward buildings and redevelop Seoul city in the name of “Design Seoul” and “Han River Renaissance.” In those days, Seoul city spent a lot of budget in this project. The fate of redevelopment was decided in this social atmosphere. Building owner was delighted to expect generous compensation, however, tenant is not so. In Korea, when tenant contract with building owner, they have to pay for key money and premium. Key money go to building owner, and premium go to ex-tenant. Protection under the law is only key money, however, when they quite the business they can receive premium from next tenant. Of course there are exceptions. It is case that buildings are demolished like when the ‘Yonsan’s tragedy’ occur. As you see above, the shop is not only the building owner. 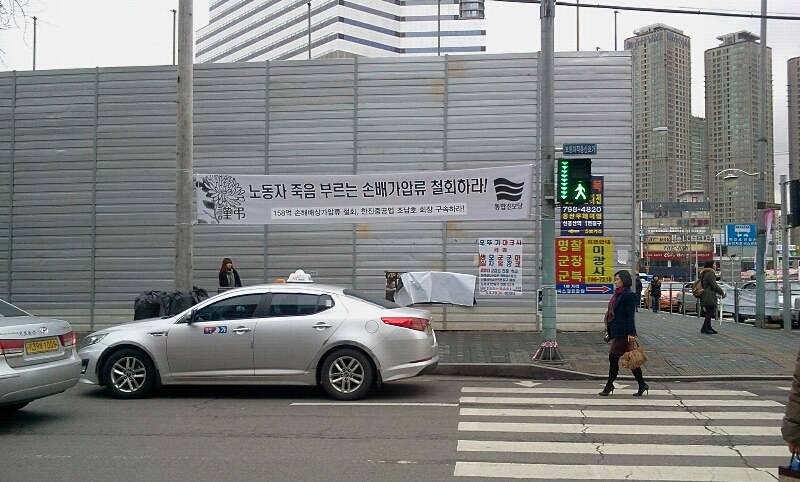 Ignore these facts, and the Seoul City Government and the construction company as a team force the tenants to leave. Such as forced evictions, the worst has occurred, and tenants who opposed the demolition were burned to death. Looked at objectively, it was police’s excessive suppression, however, some people said that is operation by police. To return, you will know If you go to Yongsan Station. There are that demolished local culture … and redevelopment trace around the huge and stately i-Park moll. Before i-Park Mall and E-Mart arriving in Yongsan station, Yongsan was famous for PC store. To buy a barebone PC with brand awareness is low, people gathered from Seoul and all over the country. Small traders of Yongsan enjoyed a boom. Where old video, CD, DVD, comic book store, etc. lined. It was that such a culture. There was not anything. After watching the movie, in my eyes, the barren landscape outside Yongsan CGV was overlap on the city of Les Miserables. 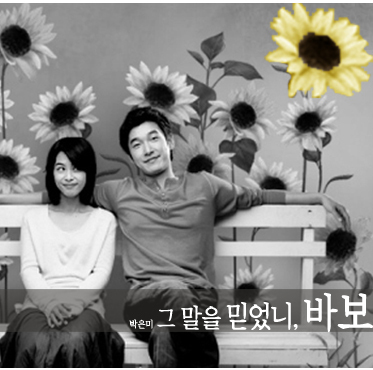 ※ PS: When you get off at Yongsan station on subway line one, you will right see CGV Yongsan11. The movie theater is very excellent. 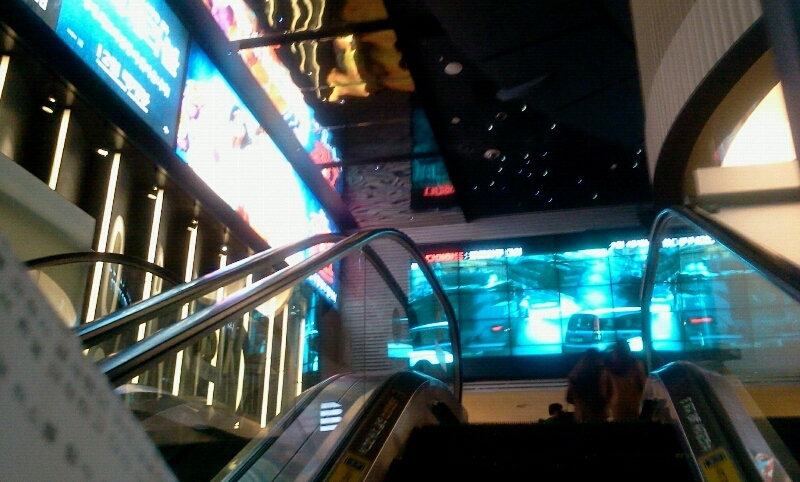 After watching a movie, if you go downstairs, there are many restaurant. And if you little wander, you will see clothes of department store and all kinds of fancy thing. But I do not want to recommend it for foreigner. Yongsan abandoned their colors. 용산구는 서울시의 25개 자치구 가운데 빈부의격차가 가장 심한 곳 중에 하나이다. 그런 용산의 한 가운데 위치한 거대한 자본이 응집된 용산역 i-Park 몰. 그안에서 오늘 본 영화가 하필이면 Tom Hooper 감독의 ‘레미제라블’이다. 부끄러운 일이지만 2009년 1월에 용산의 재개발 문제로 시위하던 시민 5명과 경찰 1명이 죽었다. 이후 4년이 흘렀지만 아직도 그 사건은 끝나지 않았다. 왜냐면 가해자입장에서는 개발부지는 그대로 있고, 피해자입장에서는 진상규명이 이루어지지 않았기 때문이다. 그 당시 시장이었던 오세훈씨는 ‘디자인 서울’과 ‘한강 르네상스’란 명목으로 도시에 여러 건축물을 세우고 낙후된(? )동네를 부수고 새로 만들기를 원했다. 이 당시 서울시는 이 일에 예산을 많이 할애했다. 그런 사회적 분위기 속에서 재개발이 결정되었다. 건물주들은 충분한(?) 보상을 기대하고 좋아했으나 세입자는 그렇지 못했다. 한국에서는 가게할 자리에 임차인이 보증금과 권리금이라는 것을 내고 들어간다. 보증금은 건물주인에게주고, 권리금은 그전에 장사하는 사람에게 준다. 법적으로 보호받는 것은 보증금까지이다. 그렇지만 장사를 하다가 그만둘 때는, 후임자에게 권리금을 받을 수가 있다. 물론 예외는 있다. 용산의 대참사 당시처럼 건물이 철거되는 경우이다. 보다시피 가게는 건물주인의 것만이 아니다. 이런 사실관계를 무시하고 서울시와 그리고 건설회사가 한통속이 되어서 임차인을 강제로 쫓아내었다. 강제철거라는 최악의 사태가 발생했고, 철거에 반대하던 임차인들이 불에 타서 죽었다. 객관적으로 보면 경찰의 과잉진압이나, 일부는 경찰의 작전이었다고 말한다. 다시 본론으로 돌아와서, 용산역에 가보면 안다. 거대한 위용을 자랑하는 i-Park 몰 주변에 철거한다고 다 부셔버린 지역문화들… 재개발하다가 만 흔적들을. 원래 용산역에 i-Park Mall과 이마트 같은 것이 들어서기 전에는 용산은 PC 판매점으로 유명했다. 브랜드 인지도가 낮은 컴퓨터를 사러 서울과 전국각지에서 사람들이 몰려들었다. 용산의 중소상인들은 호황을 누렸다. 헌비디오며 CD, DVD, 만화책방들이 즐비하게 늘어서 있는 곳. 그런 문화가 있던 곳이다. 이제는 아무것도 없다. 영화를 보고 나오는 내 눈에는 용산CGV 밖의 살벌한 풍경이 레미제라블의 도시에 겹쳐보였다. ※ 추신: 지하철 1호선 용산역에 내리면 바로 CGV 용산11이 있다. CGV용산11 영화관, 훌륭하다. 영화보고 나서 아래층으로 내려오면 근사한 식당들도 많고 조금만 돌아다니면 백화점의 옷이며, 온갖 화려한 물건들도 볼 수 있다. 그러나 외국인에게는 권하고 싶지 않다. 용산은 자기 색깔을 버렸다. 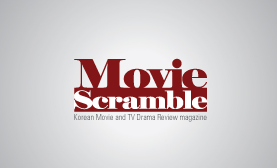 [Editor's Nonsense] Why are Koreans so crazy about 'ROARING CURRENTS'?